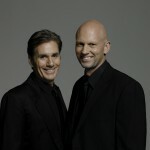 A smash hit concert program of opera classics, show tunes and other popular song, performed by two outstanding singers. David Hobson is loved by audiences for many famous tenor roles including that of Rodolfo in Baz Luhrmann’s acclaimed production of Puccini’s La bohème. Teddy Tahu Rhodes is now one of the most sought after bass baritones in the world, with his performance as The Toreador in Bizet’s Carmen at The Metropolitan Opera in New York hailed as a triumph. 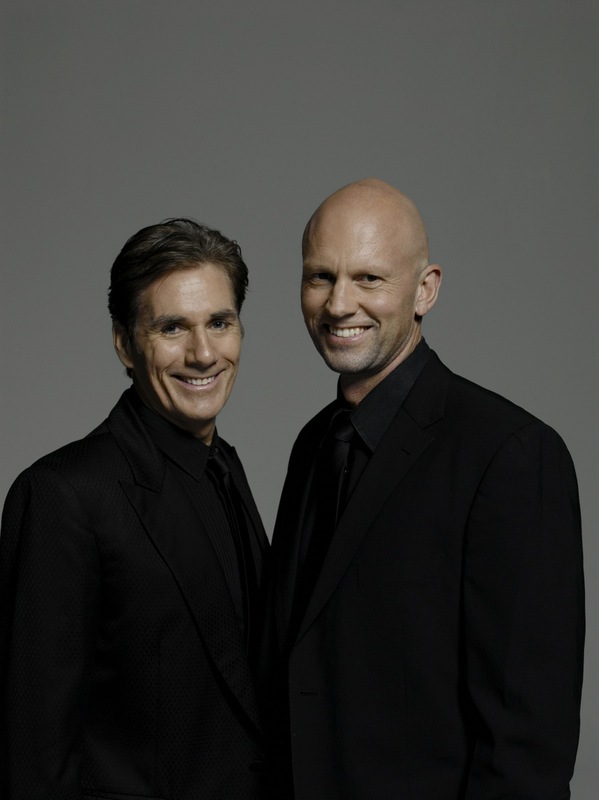 Both these singers are able to cross easily into other musical genres, and audiences and critics alike were hugely impressed by the versatility they displayed during their 2009 and 2011 national tours, presented by Andrew McKinnon.